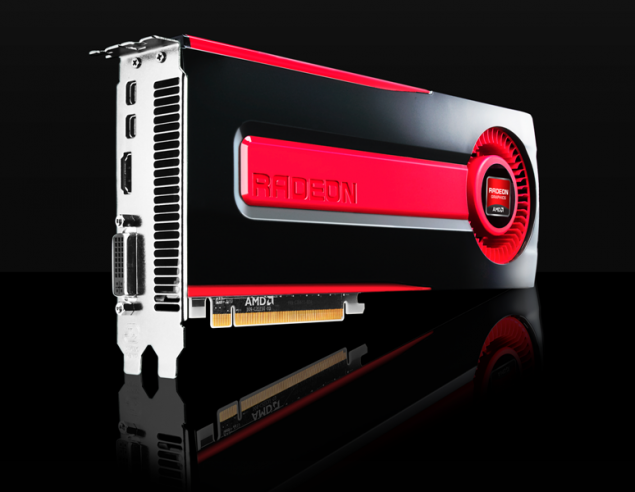 We are to days before the official release of Radeon HD 7970 graphics card. 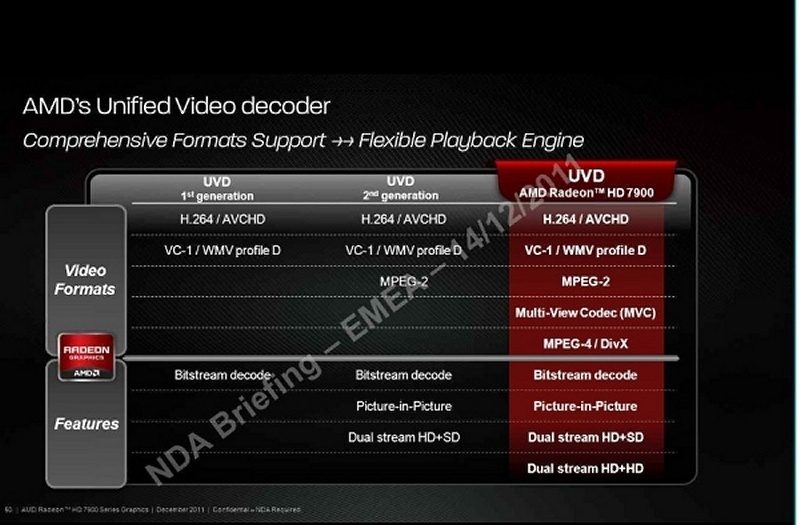 Almost everything is known and most of the rumours are confirmed. 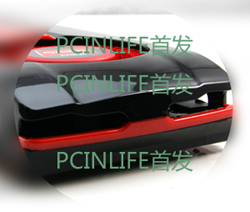 We have the official specification and valid photographs. 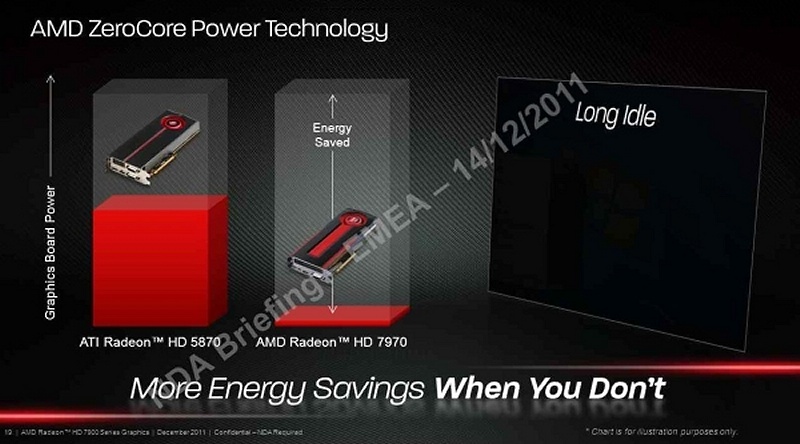 Various websites are focusing on the performance of new a Radeon, since many slides provide very confusing data. 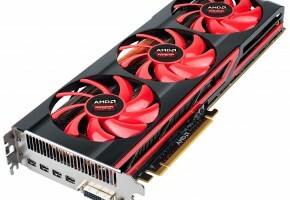 It is hardly believable that new Radeon would be 1.6 times faster than GeForce GTX 580, but so far everything confirms it. 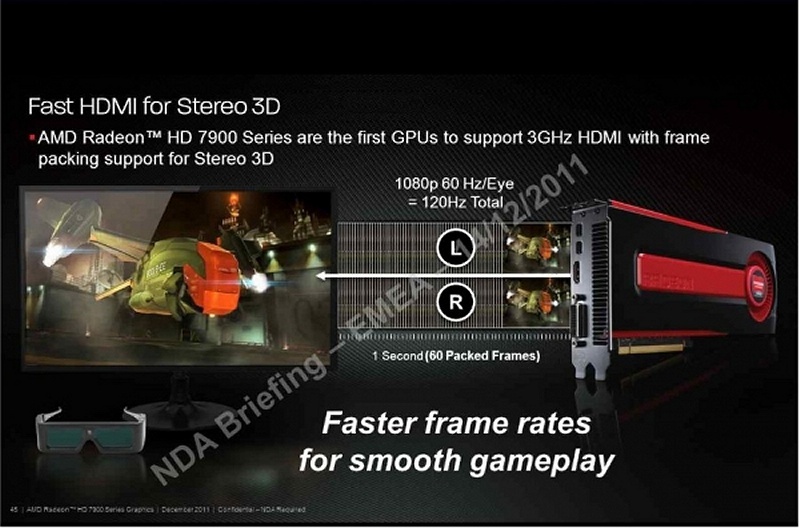 According to the leaked AMD slides, it appears that the upcoming Radeon HD 7970 is between 30 and 60 percent faster than the GTX 580 at 2560×1600 and at various levels of AA and AF. 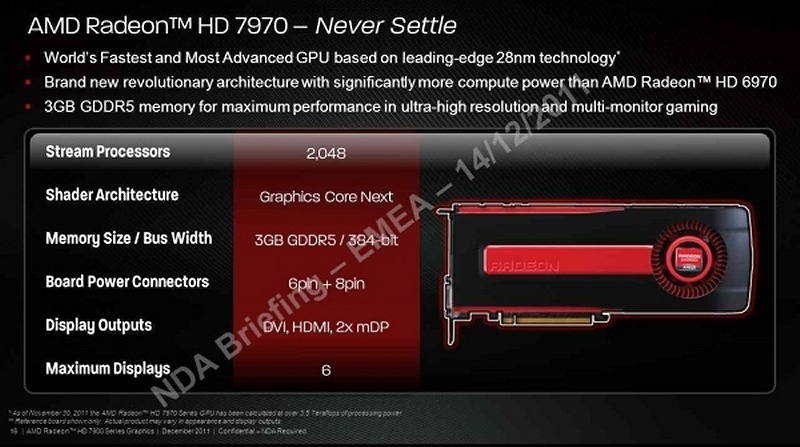 Of course, as we are talking about AMD slides these results are probably the best case scenarios that Radeon HD 7970 can offer, but these are well in line with those performance figures that we have heard from our sources. 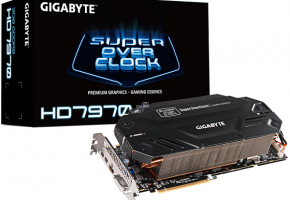 The best, or 60 percent gain, is in titles like BattleForge, Shogun 2 and Civilization 5, while the worse 30 and 35 percent gain is in AVP (@1920×1200 1xMSAA) and at Crysis 2 at 2560×1600 resolution. 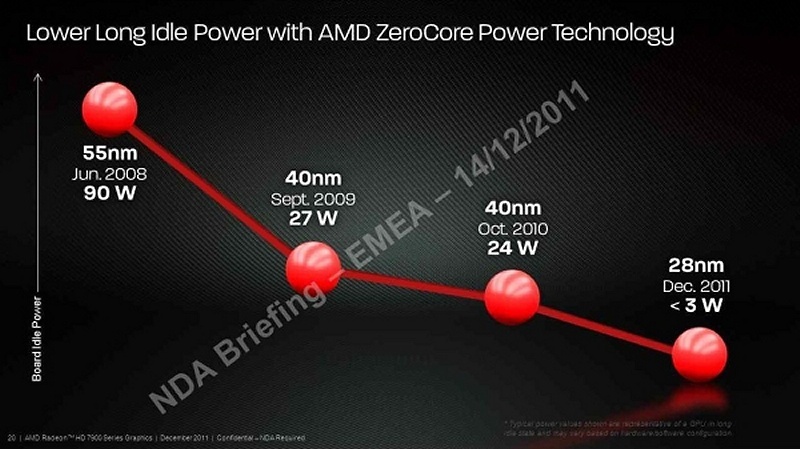 You can check out other titles from the graph below. 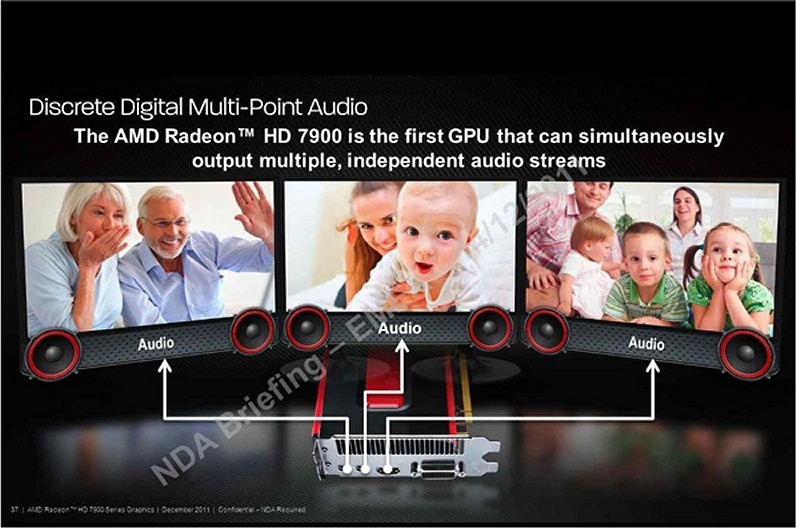 Unfortunately, 2560×1600 resolution isn’t the one that most users use as 1920×1080, or 1920×1200 one is more common these days. 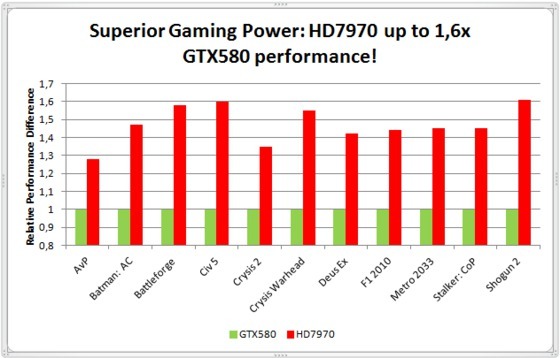 Of course, we’ll have to wait for some official third party reviews rather than make any conclusions based on in-house performance tests to see the actual performance of the HD 7970, and those are just two days away. 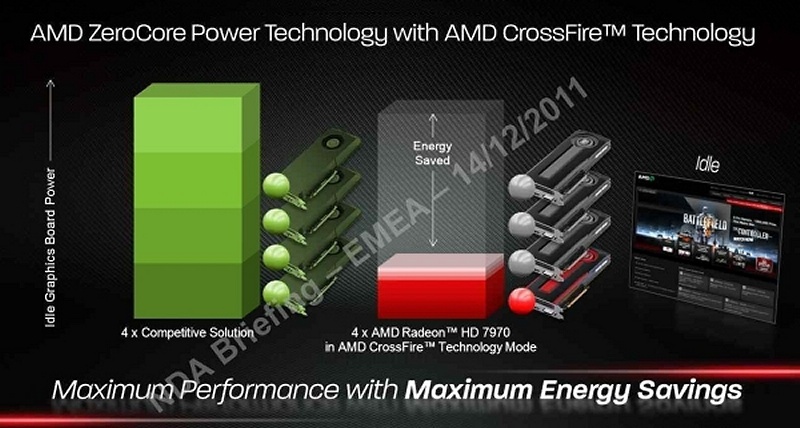 So far, things are looking pretty good for AMD. 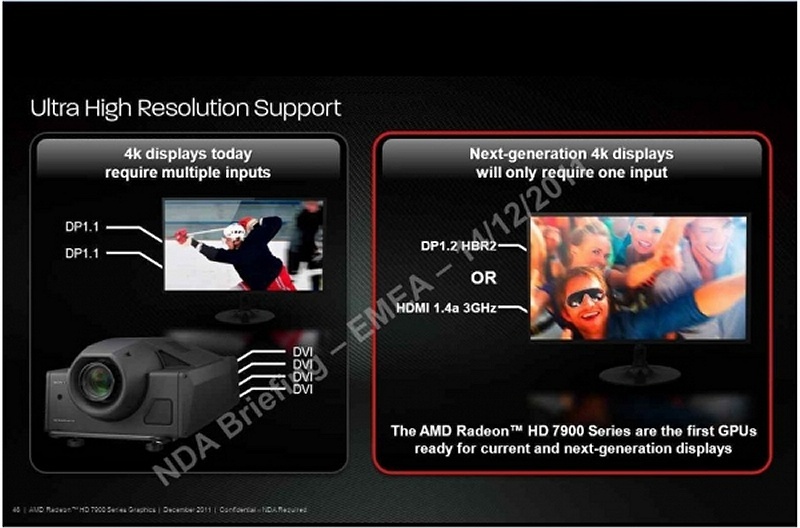 For gamers we’ll be seeing support for HD3D, i.e. 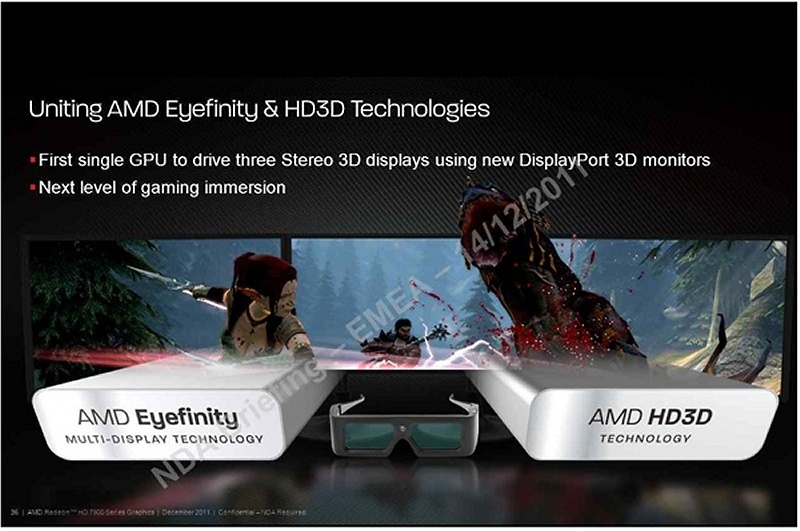 3D glasses combined with AMD’s Eyefinity multi-screen technology with support for up to three screens running in 3D. 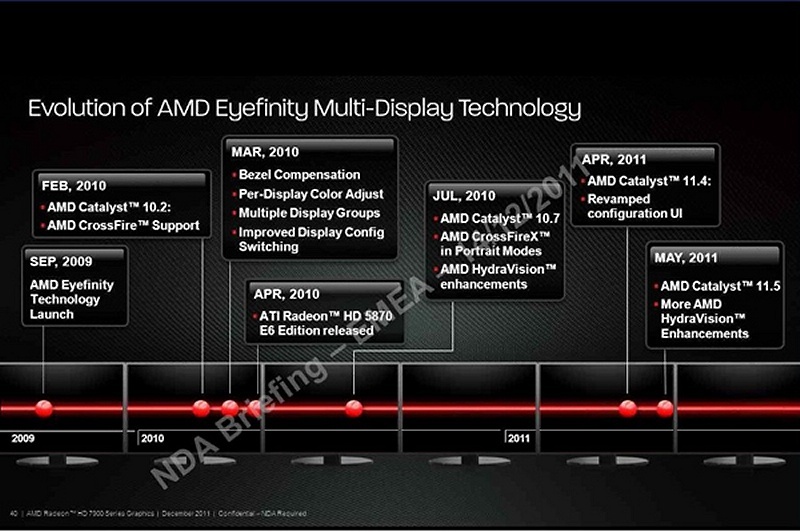 AMD has also added several tweaks to Eyefinity itself and we’ll no see support for combined resolutions of up to 16k x 16k. 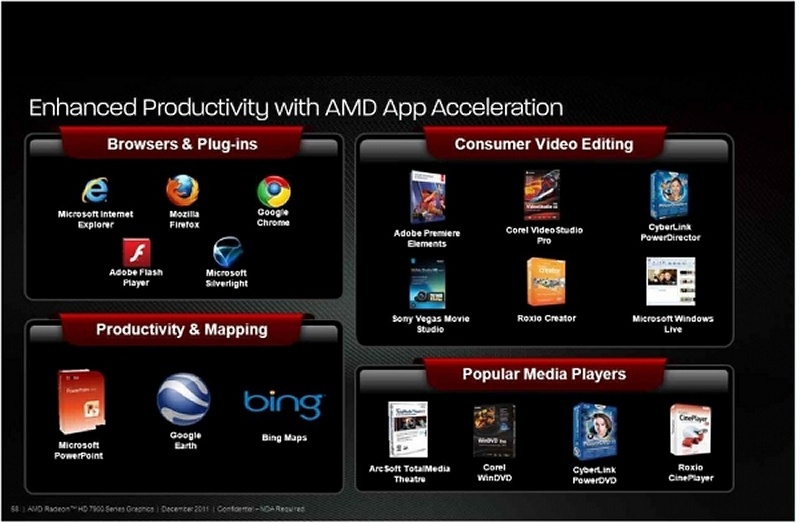 On top of that AMD has added customizable bezel compensation and various new grid configurations to allow for easier customization for the user. 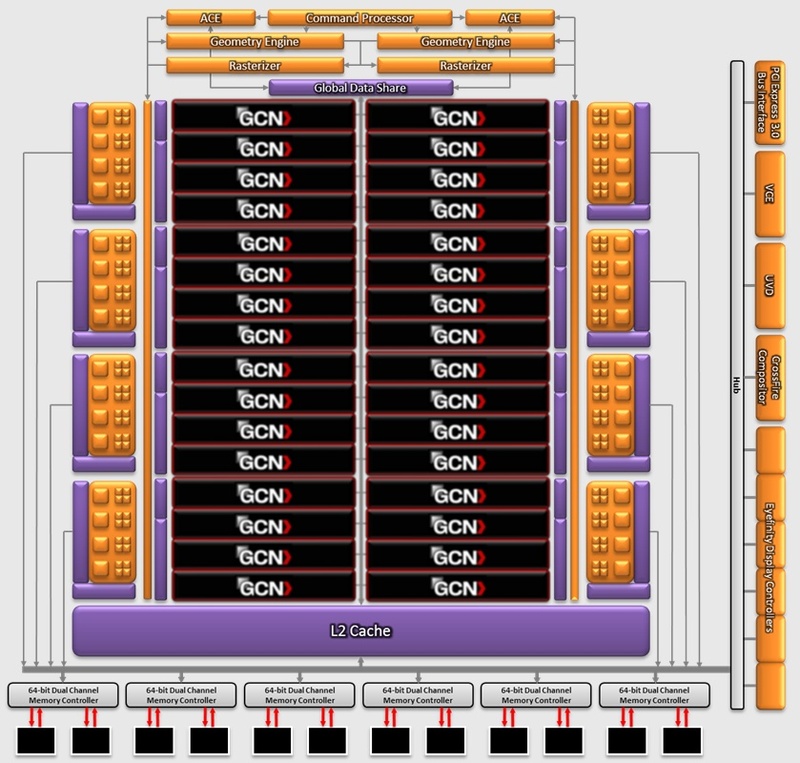 But the most interesting slide is one that’s really blurry and hard to read, although thankfully someone cleaned it up and made it comprehensible and hopefully also still correct. 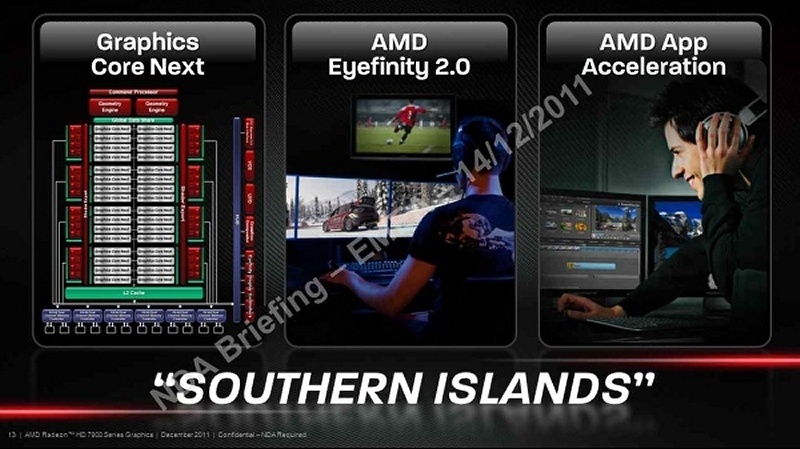 AMD is expecting a performance lead of somewhere between 25 and 60 percent compared to Nvidia’s GTX 580 which is no small claim to make, especially when one of the games with 60 percent performance improvement happens to be Civilization 5 which isn’t exactly beating Nvidia’s hardware using current AMD graphics cards. 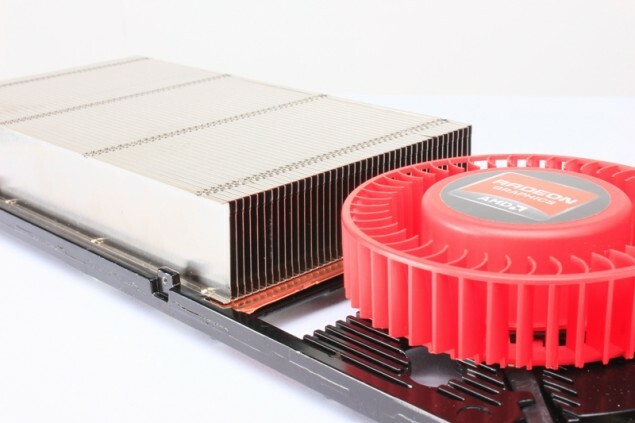 Games like Alien versus Predator and Crysis 2 should see about 25 to 35 percent increased performance and as we said at the beginning of this article, we’d take these numbers with a sprinkle of salt or two, as they are after all AMD’s own normalized numbers. 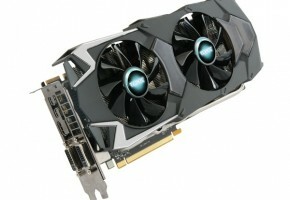 Ahead of every major GPU launch, both NVIDIA and AMD give out a document to reviewers known as Reviewer’s Guide, in which both provide guidelines (suggestions, not instructions), to reviewers to ensure new GPUs are given a fair testing. 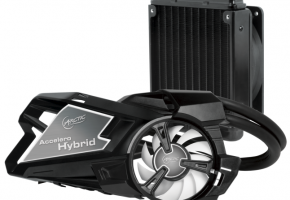 In such documents, the two often also give out their own performance expectations from the GPUs they’re launching, in which they compare the new GPUs to either previous-generation GPUs from their own brand, or from the competitors’. 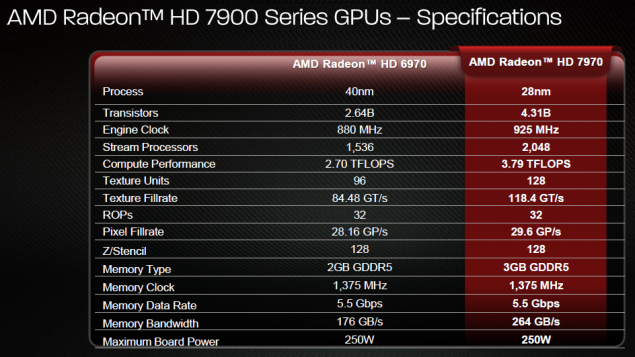 Apparently such a performance comparison between the upcoming Radeon HD 7970 and NVIDIA’s GeForce GTX 580, probably part of such a document, got leaked to the internet, which 3DCenter.org re-posted. 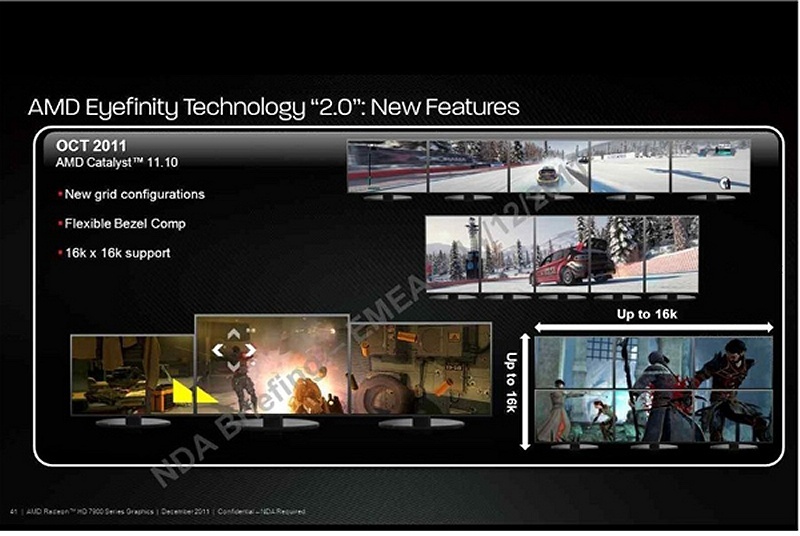 The first picture below, is a blurry screenshot of a graph in which the two GPUs are compared along a variety of tests, at a resolution of 2560 x 1600. 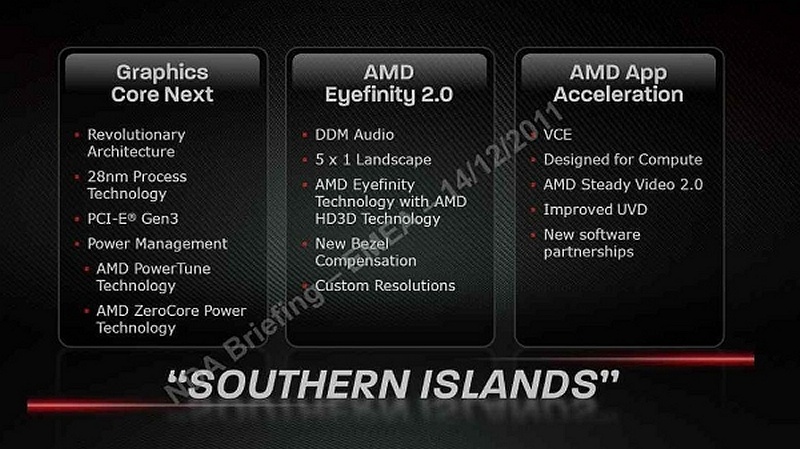 A couple of things here are worth noting. Reviewer guide performance numbers are almost always exaggerated, so if reviewers get performance results lower than ‘normal’, they find it abnormal, and re-test. 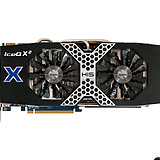 It’s an established practice both GPUs vendors follow. 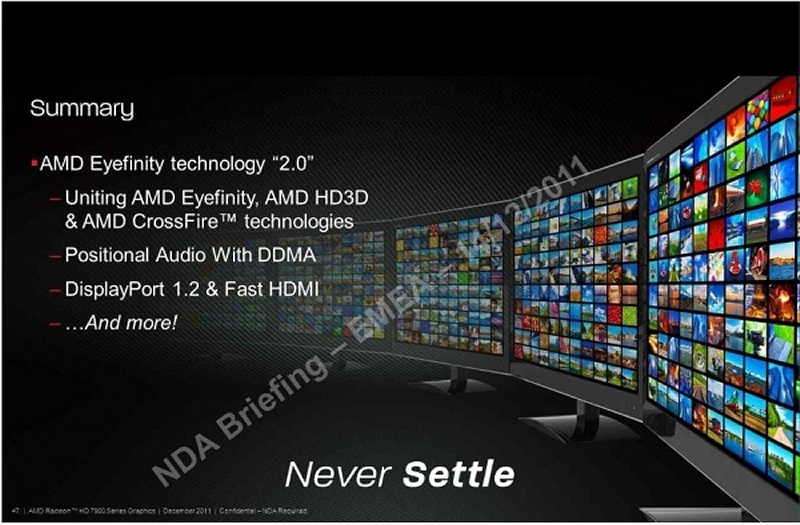 Next, AMD Radeon GPUs are traditionally good at 2560 x 1600. 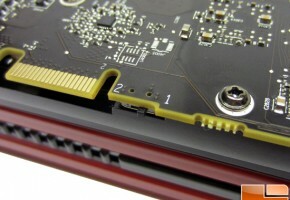 For that matter, the performance gap between even the Radeon HD 6970 and GeForce GTX 580 narrows a bit at that resolution.